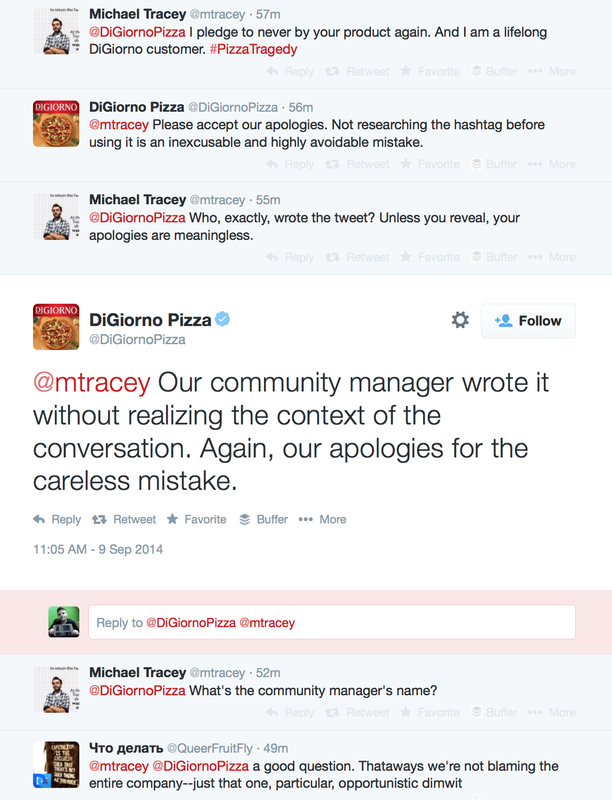 Posted on September 9, 2014, in Current Events, Hashtag Trends, News, Social Media, Twitter and tagged #whyigo, #whyistay, bad social media practices, digiorno pizza, facebook, Instagram, janay rice, ray rice, seo, social media, social media mistakes, twitter, what not to do in social media, Why I Go, Why I Stay. Bookmark the permalink. Leave a comment.